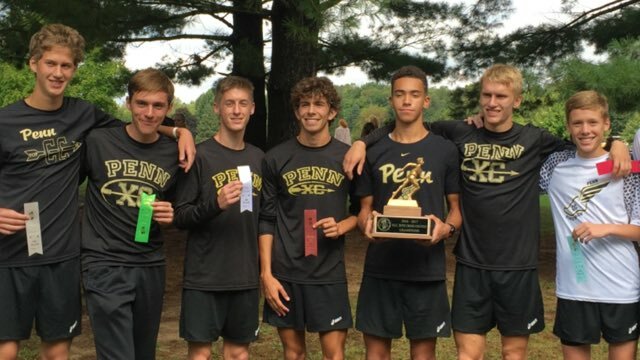 The Penn Boys Cross Country team had all 7 active varsity runner place on the Northern Indiana Conference all-conference. Jonathan Harley, Colton Shail, Chad Piatt and Nick Scheel earned all-NIC First-Team All-Conference, with Reis Kennedy, Matt Long and Curtis Cornell placing on the Second Team. Jon Harley was named MVP of the conference with a time of 16:30.61. Penn head coach Tom Miller was named the NIC Coach of the Year.